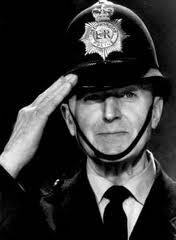 Retired Police Officer now working at UGLE - any comments are personal, retweets not necessarily an endorsement. Police officers, PCSO's and staff who will do anything to raise money for Cancer Research UK. 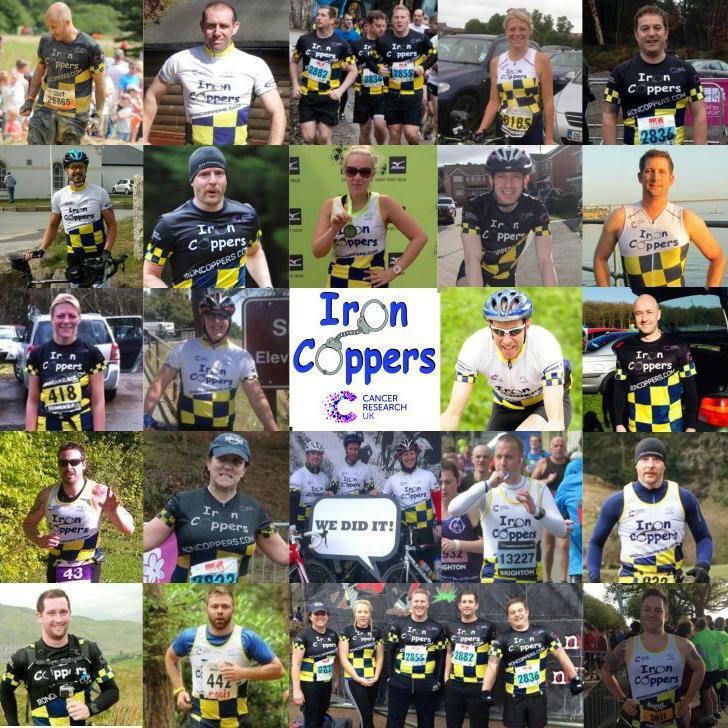 Iron Coppers is a police team to help beat Cancer. Join us! Poor treatment of public sector workers is focusing my mind. 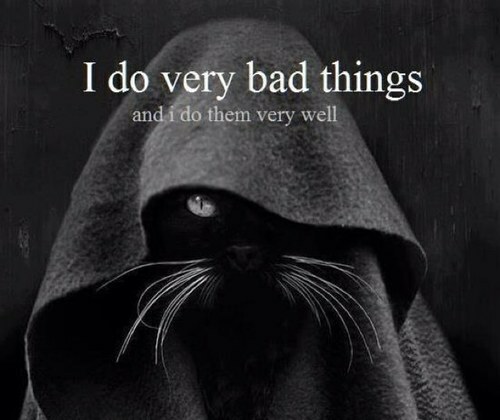 I want to be active and make sure the spin and lies are unwrapped and people hear the truth.